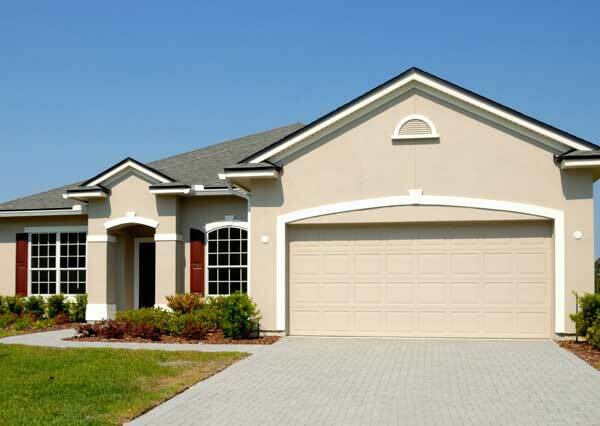 As your representative, I will work tirelessly to help purchase or sell a property in Lake Nona, St. Cloud, or other nearby areas. I'll ensure we make the process enjoyable and successful. Looking to sell? I'll endeavor to sell your property in a timely fashion, at the best possible price, all in a highly professional manner. Check out my Sellers page and fill out a no-obligation consultation form to get started. 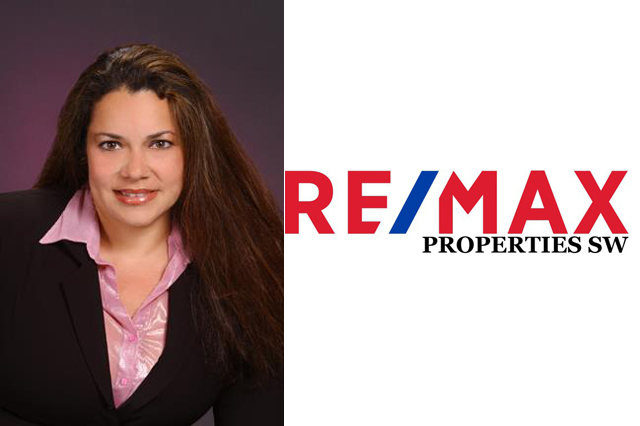 Learn more about Amelia and what she can do for all your real estate needs.